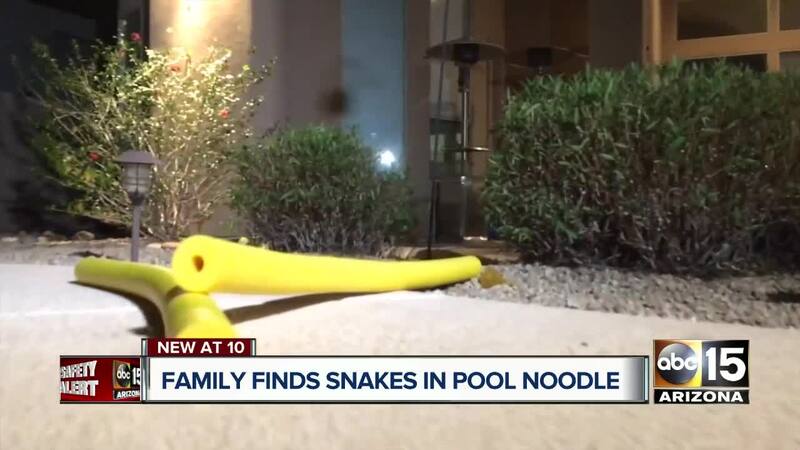 Buckeye firefighters are warning residents after they said a family reported finding several rattlesnakes inside a pool noodle. According to a Facebook post , the family said they picked up two pool noodles that were left outside against a cinderblock wall when a large rattlesnake emerged and several younger snakes were found inside. “Anything that a snake or a rodent can hide under, try to eliminate it,” he said. “Try to keep everything neat and tidy." And snakes aren't all Valley residents are seeing. 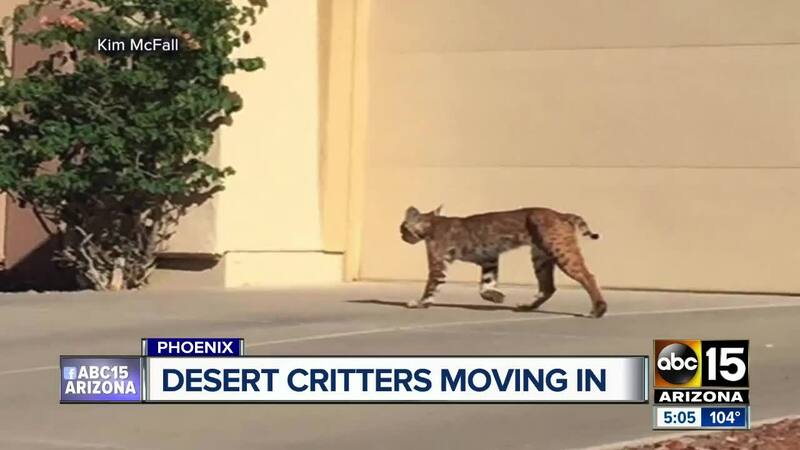 Arizona Game and Fish says they're also starting to see an increase in calls regarding mountain lions, bobcats, javelinas, coyotes, and bears. "For example, the last three weeks we've had as many bear calls as we've had the first five months of this year," said Tom Cadden. 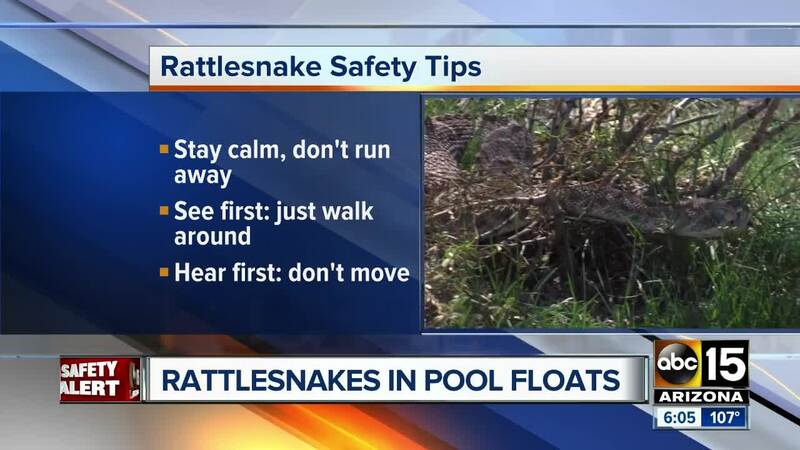 While Game and Fish officials say they haven't seen an increase in calls regarding rattlesnakes or smaller critters, it's likely just because their pattern hasn't changed. Cadden says the animals are just looking for places to burrow and cool down, and like Getty, he says it's important not to leave spaces where snakes, scorpions, or other desert dwellers can burrow into and hide.